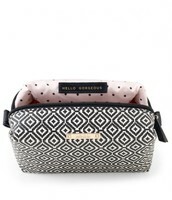 Stella & Dot gifts starting at $24, gift boxed & oh-so chic! 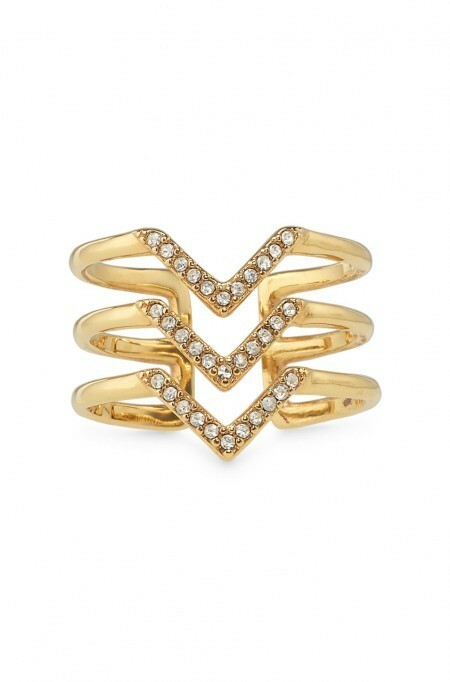 One stop shopping for all the fabulous women in your life! See my top holiday picks below, get your holiday list ready and go! 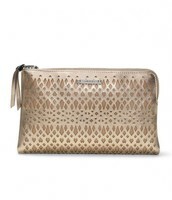 To shop, click HERE to go to my website. Long wish list? Drop a hint to your husband, mother, sister and have them contact me at lisadharris05@gmail.com and I will take care of the rest! Gift wrapping too! And a happy holidays gift to you: Everyone who shops will be entered to win one of 3 Stella & Dot gift cards, to treat yourself too! 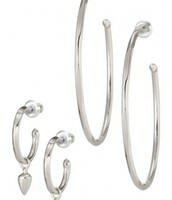 Only $69 engraved, this is a timeless piece and customized gifts are always so thoughtful! We can't keep these in stock. Choose script or block, silver or gold! 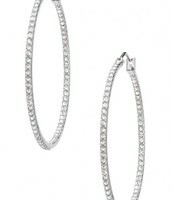 My go to earrings, dressy or casual. 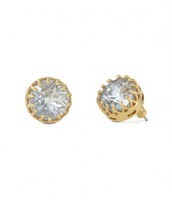 In gold or silver, these are very lightweight and a must have in anyone's wardrobe. So easy to wear, and only $39! 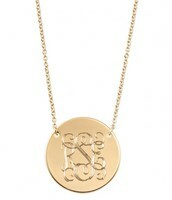 What do you put on a Stella & Dot engraveable necklace? 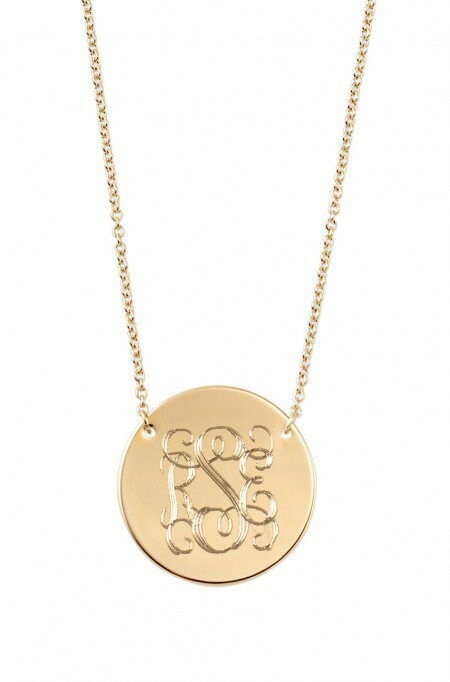 Your initials, your kids initials, your anniversary date, your child's sports number, your favorite sports team, your mantra (#namaste), your pet's name, your college, your favorite city, your sorority.....anything you want! Get ideas HERE. 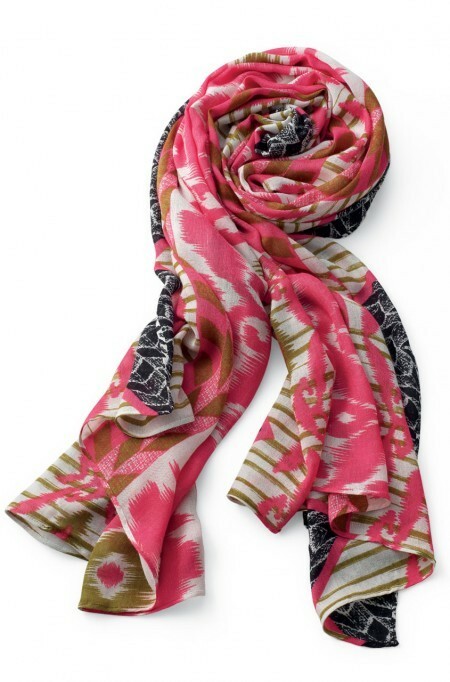 Host a holiday trunk show! Have fun with your friends and earn free jewelry too! 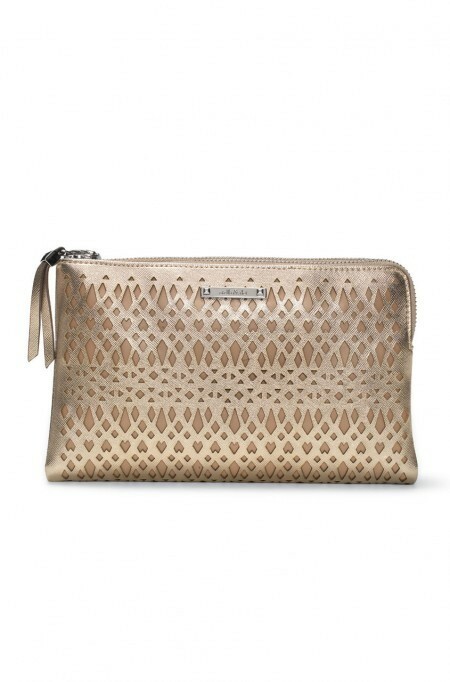 This is just coming back into stock after several long weeks of waiting - with just the right bit of metallic, credit card slots, double pockets and opens up to a mirror! Holds everything and looks GREAT. 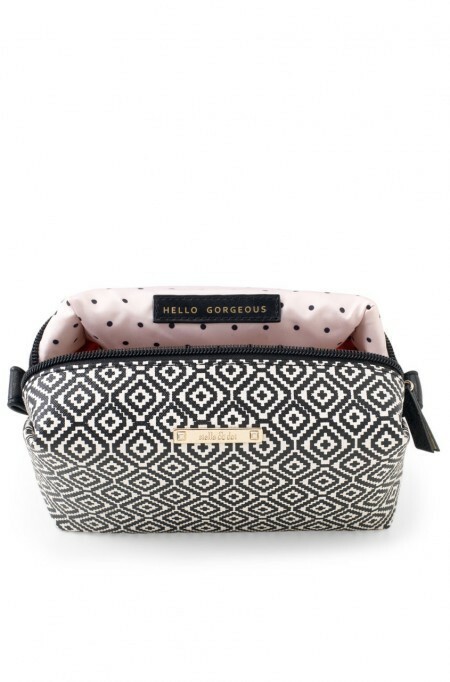 Cosmetics, chargers, kids snacks - this pouch handles it all and is SO cute. Throw one in your bag or keep it looking gorgeous in your bathroom. At only $24, these are the gift of the season. Gift hint: tuck a gift card in one! 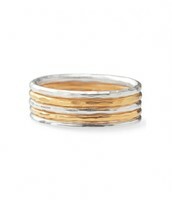 Always wonder how women effortlessly wear fashionable rings? 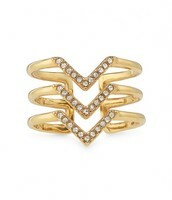 This ring gives you "that" look! 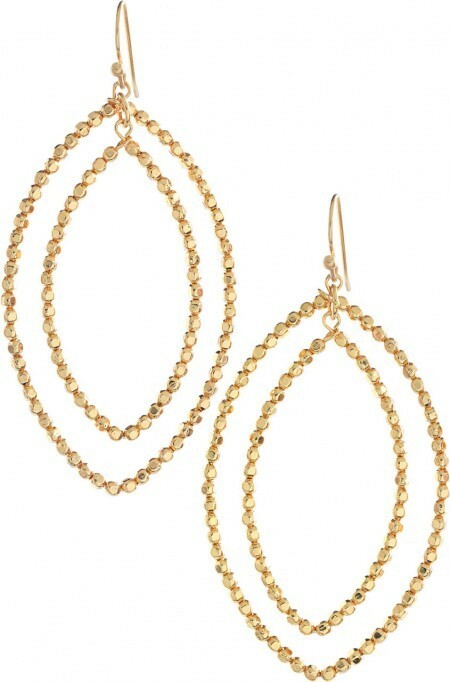 Gold with a hint of sparkle, and is style for a steal at $29! 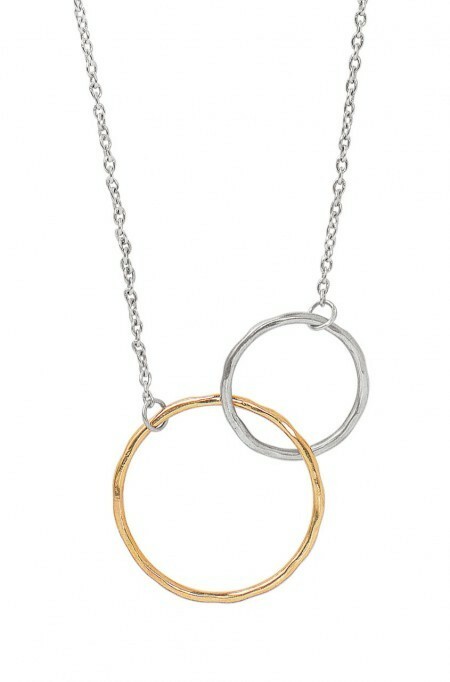 This is a Stella & Dot classic and always on my list as one of the top gifts to give. 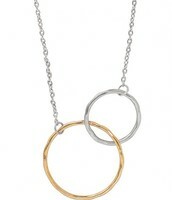 Mixed metal, on trend, and $59? Fabulous. 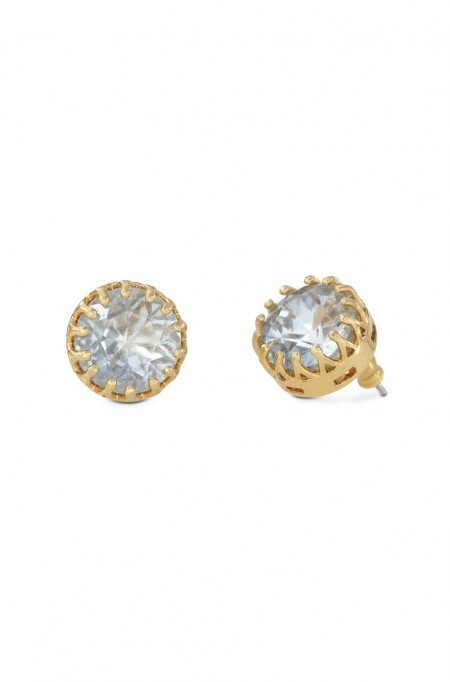 These Nancy Studs are my go to's when I want to wear a stud - they are big enough to wear with long hair and have just the right amount of sparkle. They go with everything! Can't go wrong. 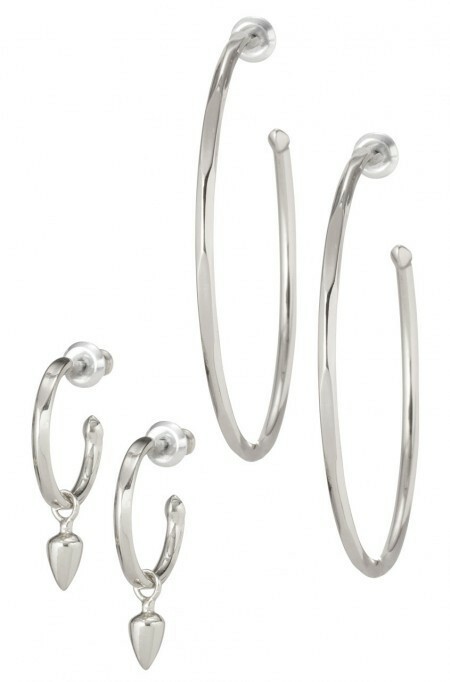 In silver or gold, large and small hoops come packaged together. They are light as a feather on (this is why they are my favorite) and the little drop can slide on and off to wear them on either pair! Loooove these. The answer to all your wallet needs - has a place inside for your phone (in it's case! ), credit cards, a lipstick and cash, a removeable wrist strap and comes in the cutest colors (like this poppy red) with pink inside! This is by far one of my most popular gift items. 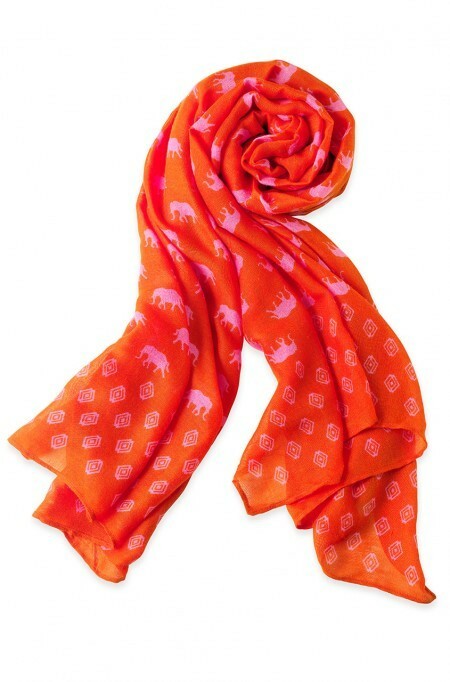 Who doesn't love elephants, and this scarf gives you the perfect pop of color, it is bold and beautiful. 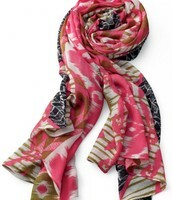 And don't forget about our military gift promo - for every scarf bought this November! Great way to give back. Hurray! At $39 for the set of 5 rings, mixed metals, so easy to wear - THIS is the best gift for any age! 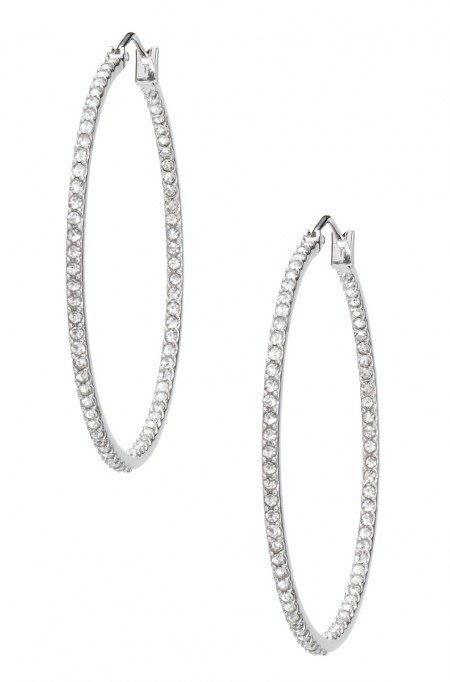 These sparkly cz hoops are light and so perfect for now. 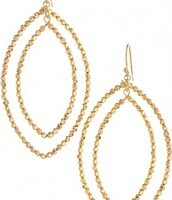 And they come in gold too! These are going fast as gifts right now. 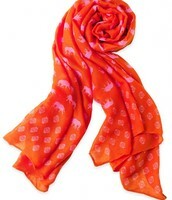 This is the fashion accessory that is my best seller! 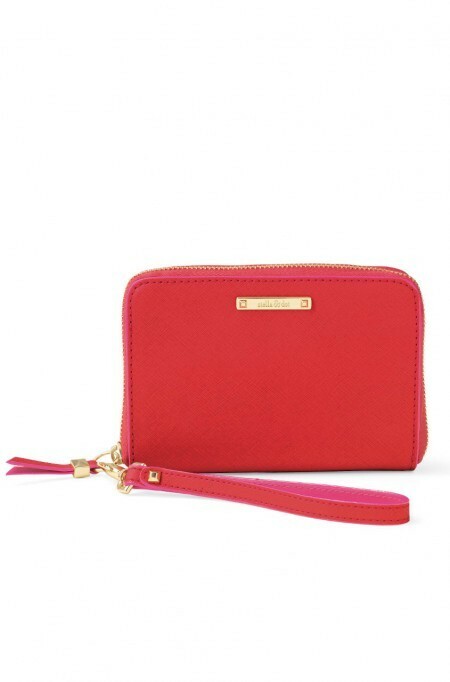 Like the poppy red, it has a section for your phone and is so cute to carry when you are going out, just pop it on your wrist and go! In leather. I can't get enough! 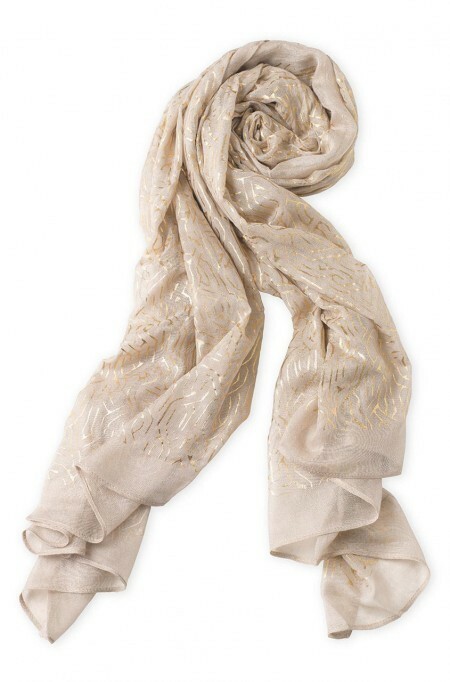 And this gold metallic is the perfect neutral piece to wear with anything. 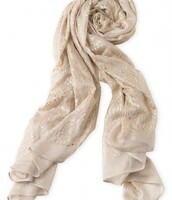 I love the sparkle and it is so soft! GREAT gift idea. November Specials: Want to get the items above for 50% off?